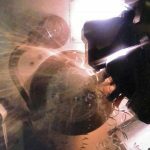 Rotary Vacuum Chuck | Mitee-Bite Products LLC. Yes, it’s true! A vacuum system for your lathe or rotary table which provides on option for those applications that cannot be held by traditional methods. 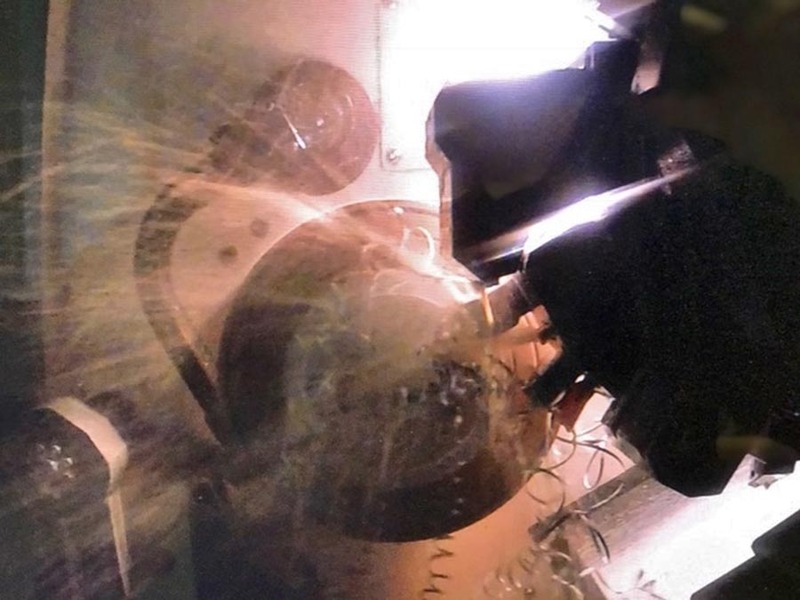 Although initially designed for thin materials and composites, we discovered we could machine more aggressively than anticipated with use of our newly designed vacuum grippers. These grippers will leave indentation on backside of workpiece, however increase the lateral load in some cases by more than 400%! 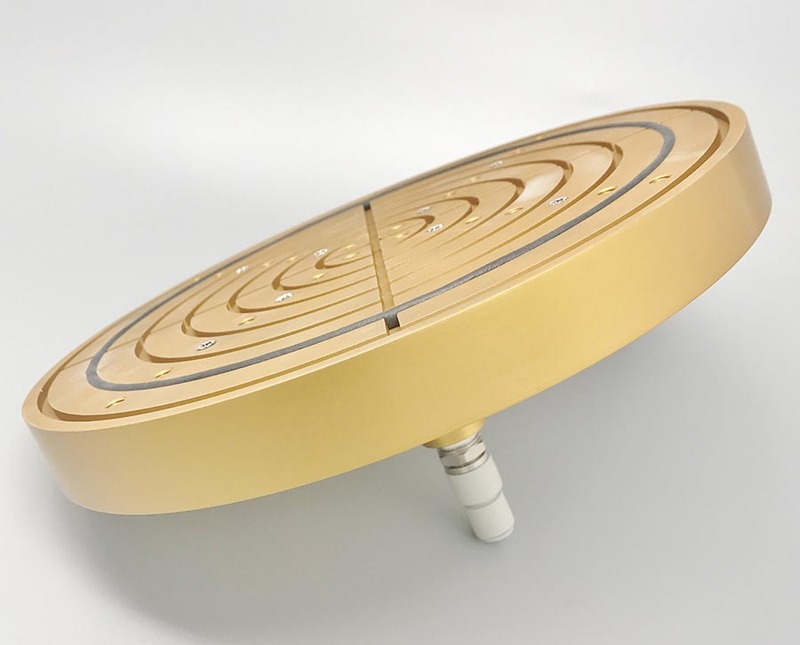 Grippers can be raised/lowered/relocated as needed in the 32 M6 threaded holes on the face to include the ability to easily change the size of vacuum chamber by removing/reinstalling the gasket material from one of the 9 grooves. Always selecting the largest diameter possible for your application. 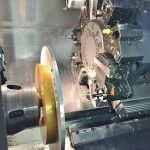 Manufactured from a solid billet ensures concentricity between the shaft and vacuum chambers, increased rigidity and the extra material needed if custom modification is required. 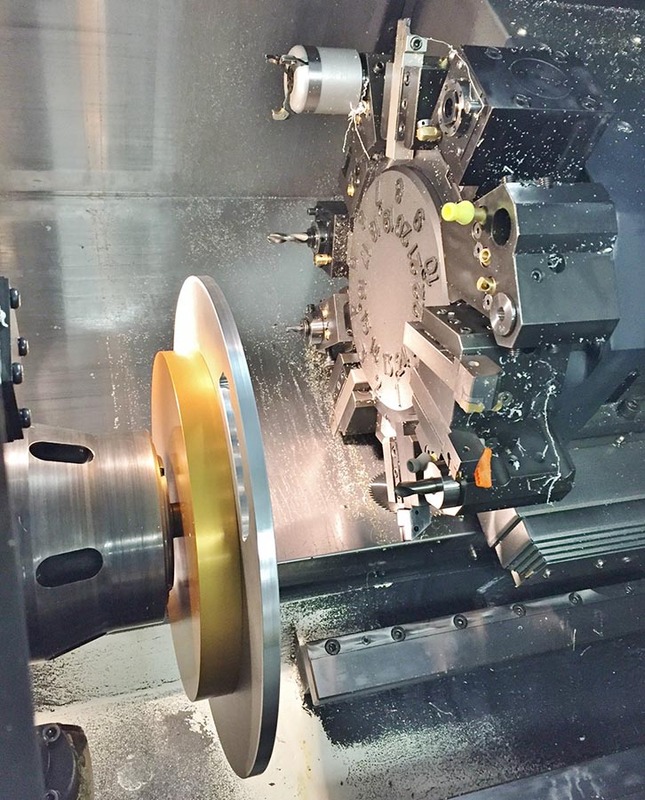 For example: reducing the size of face plate or shaft diameter as well as machining mirror image of workpiece into faceplate for custom applications. Rotary push to connect fitting designed for 1,100 RPM, however general machining practices and common sense must be considered when using this product. Recommended for light duty machining application – please contact us with any questions. Fittings are for 5/16 or 8mm tubing. If using on lathe, steel tubing is necessary with a coolant trap placed between vacuum pump and vacuum chuck. Flex tubing may be used on rotary table although steel tubing is always the preferred method.